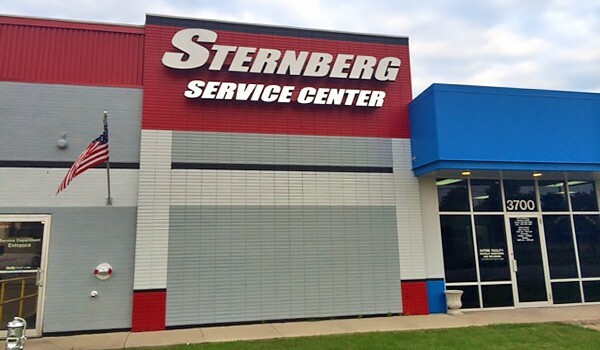 Sternberg Automotive has a full line service department and we are specialists in fleet maintenance. Our shops can handle anything from routine oil changes, to preventative maintenance and any repair your vehicle fleet may need. 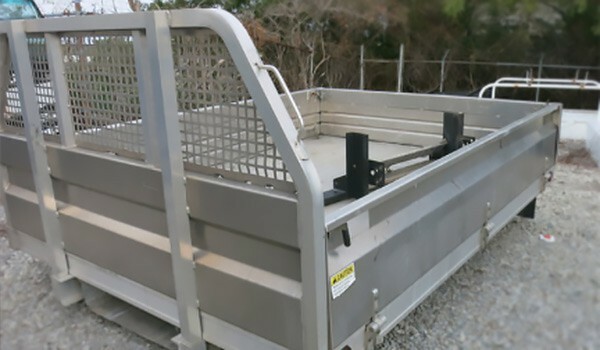 Our truck equipment inventory includes truck boxes, liftgates, flatbeds and utility bodies. Browse our inventory or give us a call.